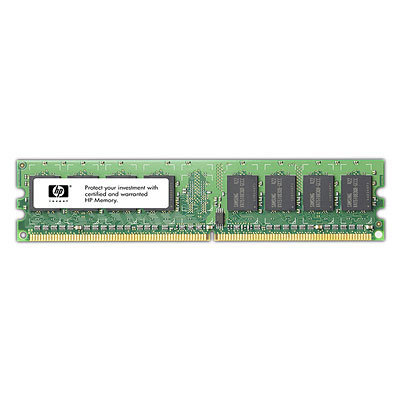 Results for Product Code "500668-B21"
Use HP server memory options to improve the performance of your ProLiant servers and data centers. Infrastructure matters. It's the foundation for all the information and applications of your business. You trust ProLiant quality for its reliability and performance to keep your infrastructure running. Server memory is one of the most critical components; even the slightest defect can result in downtime that could shut down your business. Choose HP server memory options for the same quality, integration, reliability and confidence that come with ProLiant.